I added a few more icons that where suggested by Kaleida and made a sort of “unique” looking key for the chat conditioner (new name!). 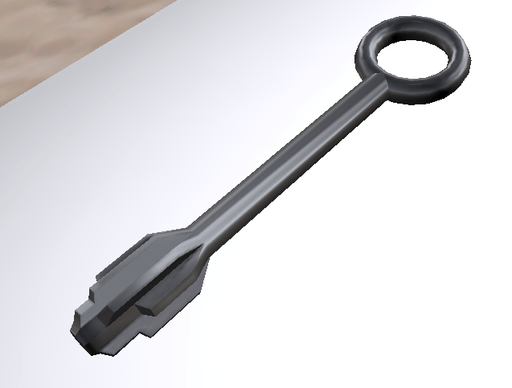 You can use any key really but I figured a special one bundled with it would be a good idea. Before you ask it’s based on a French safe deposit box lock.